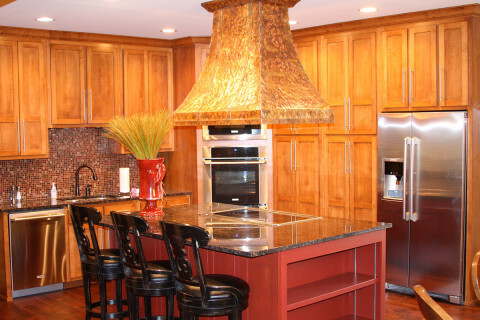 Benezet & Associates Construction Services has extensive experience with complete kitchen redesign and remodel projects. 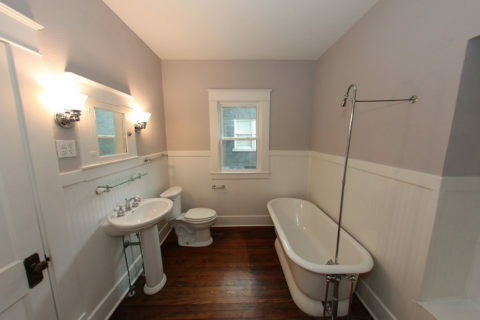 Benezet & Associates Construction Services has extensive experience and knowledge of complete bathroom redesign and remodel projects. Benezet & Associates Construction Services has restored, remodeled and updated many damaged and distressed homes in some of Lexington's most desired locations. 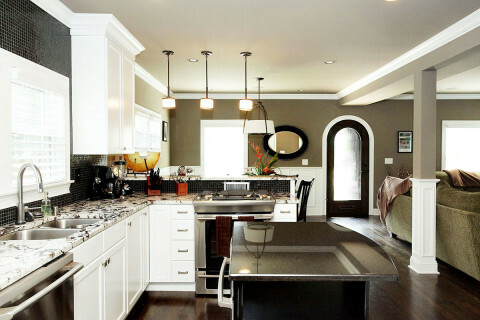 Benezet & Associates Construction Services specializes in residential remodels and new residential construction services in Lexington, Kentucky and the surrounding areas. We pride ourselves on quality craftsmanship, reliability and fair pricing with a commitment to quality customer service, efficient and competent project management and acute attention to detail no matter the scope or scale of the project. 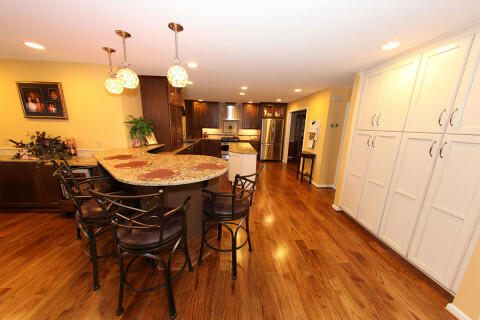 Please view some examples of our work in residential construction and remodels in the galleries below. Contact us for a free quote or call (859) 885-1692 to speak with Benezet & Associates Construction Services today. This project was a complete residential remodel of a condominium in the Andover area of Lexington, Kentucky. 634 Headley Avenue was a complete residential remodel in the West 6th Avenue area of Lexington, Kentucky. 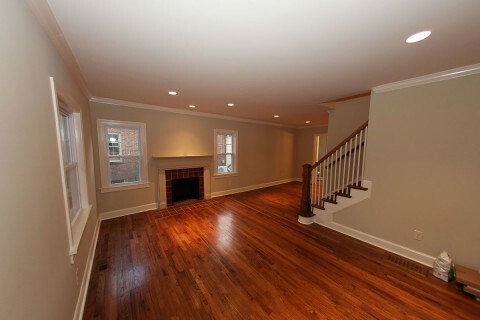 436 Dudley Road was a complete residential remodel in the Chevy Chase area of Lexington, Kentucky. 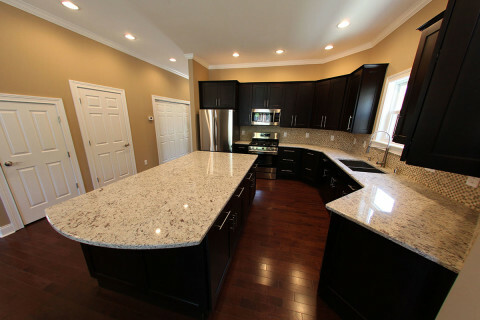 3640 Hartland Parkside Place was a complete kitchen remodel in the Hartland neighborhood of Lexington, Kentucky. 345 Ridgeway Road was a complete residential remodel in the Chevy Chase area of Lexington, Kentucky. 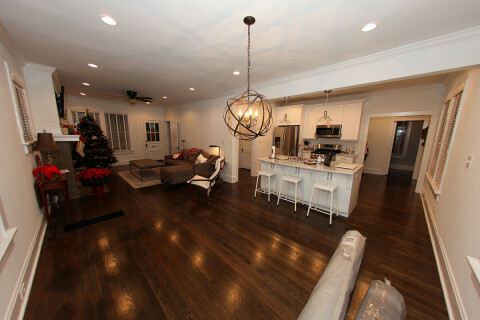 315 Dudley Road was a complete residential remodel with addition in the Chevy Chase area of Lexington, KY.
230 Chenault Road was a complete residential remodel in the Chevy Chase area of Lexington, Kentucky. 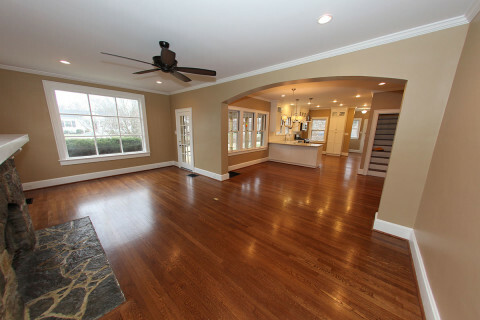 1410 Cochran Road was a complete residential remodel in the Chevy Chase area of Lexington, Kentucky. 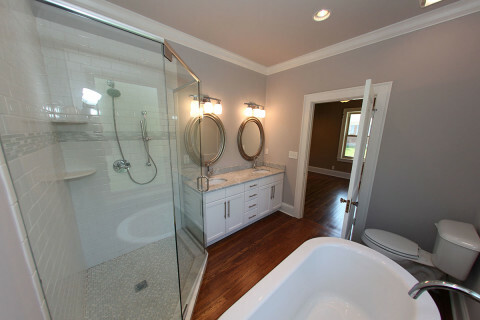 141 Victory Avenue was a complete residential remodel in the Chevy Chase area of Lexington, Kentucky.